Quick and simple! 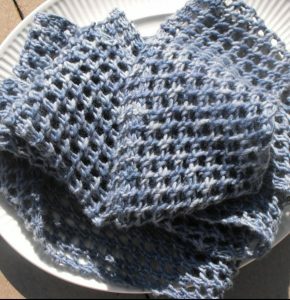 This is a two row repeat scarf pattern that is perfect for beginners who want an introduction to lace knitting. The resulting bias makes it a fun and interesting project.